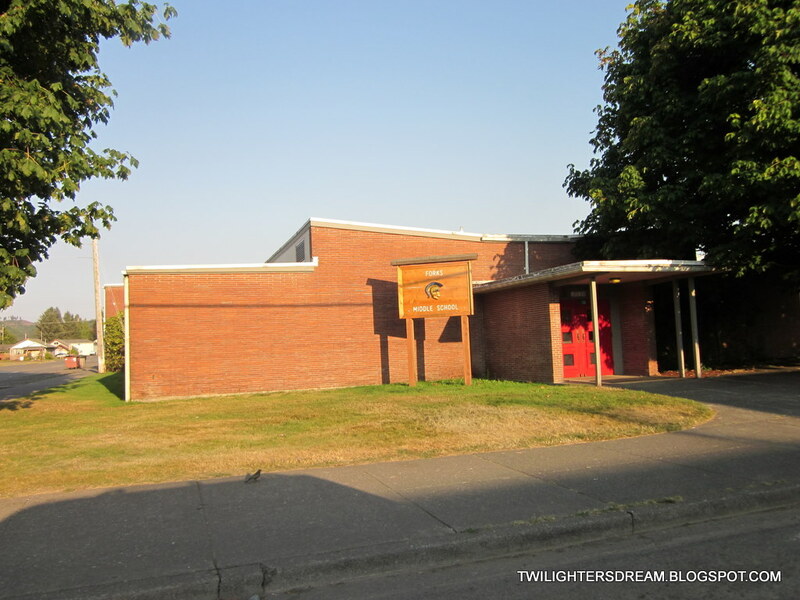 Forks, WA Needs OUR Help! 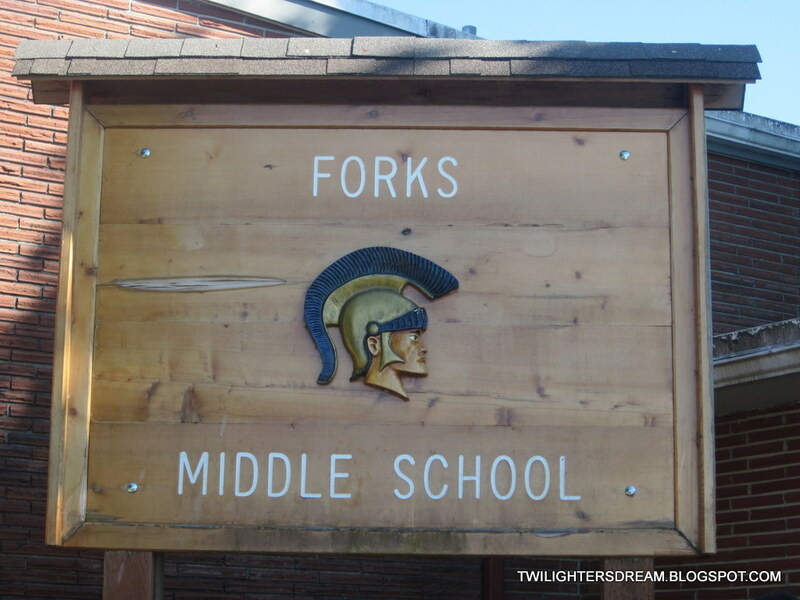 The music program at Forks Middle School is struggling and is in a contest where they can win a MILLION Dollars to help support their program. I recently went to Forks, WA and even though I don't know the students at Forks Middle personally, I am a huge Twilight Fan and love to do what I can to help. I encourage you all to take the time to vote and help the middle school in the REAL TOWN we have all fallen in love with because of Stephenie Meyer and her beloved characters Edward, Bella and Jacob. Did I mention that you can VOTE DAILY! I AM! :) Even if you just vote once you are helping. 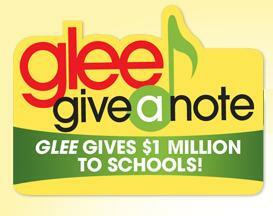 Check out the details on Glee - Give a Note. I thank you in advance for your support. I know they greatly appreciate any help and love we send their way.